When Is The Prophet's Birthday 2019? Sunni Muslims observe the Prophet Muhammed's (also known as Mohammed or Muhammad) birthday on the 12th day of the Islamic month of Rabi' al-awwal, while Shi'a Muslims mark it on the 17th of this month. Muhammed is believed to be the last prophet. Is The Prophet's Birthday a Public Holiday? The Prophet's Birthday is a public holiday. It is a day off for the general population, and schools and most businesses are closed. 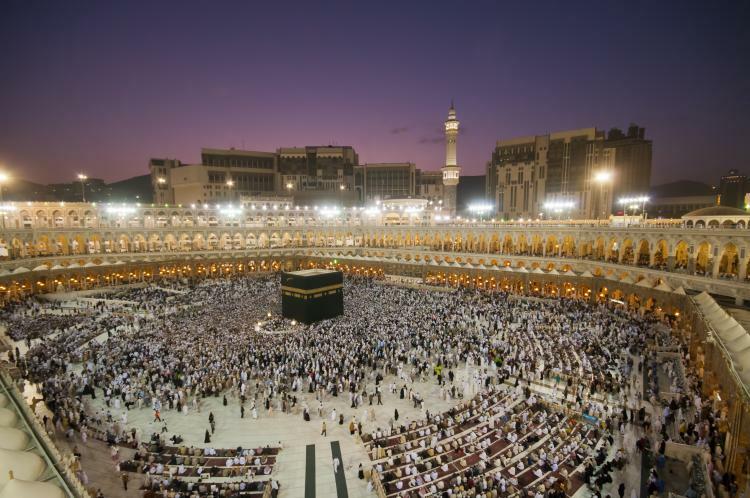 The Prophet Muhammed was born in Mecca, a city in Saudi Arabia that is revered as holy by Muslims. Read more about The Prophet's Birthday.